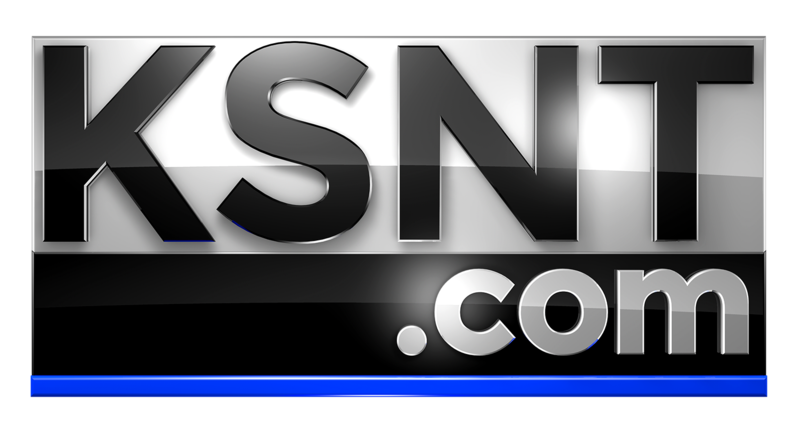 MANHATTAN, Kan. (KSNT) - A Morris County man is in jail tonight for attempted murder after he was arrested in Manhattan. Police arrested 25-year-old Jeffrey Porter from Wilsey Monday. The Riley County Police Department along with the Pottawatomie County Sheriff's Office and the Wichita Police department arrested Porter at a motel in Manhattan just before 9 a.m. Monday. He is wanted in Sedgwick County for attempted murder and for a parole violation in Harvey County. Police said Porter shot and seriously wounded a 21-year-old man in Wichita Febrary 6.